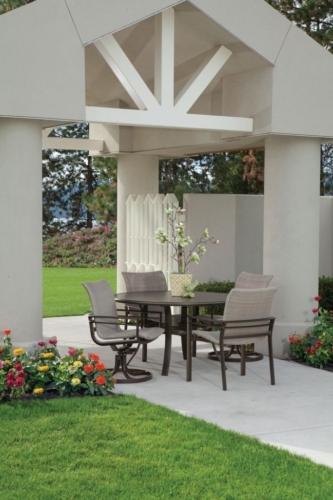 Winston’s diverse offering represents the finest in extruded and cast aluminum casual furniture. 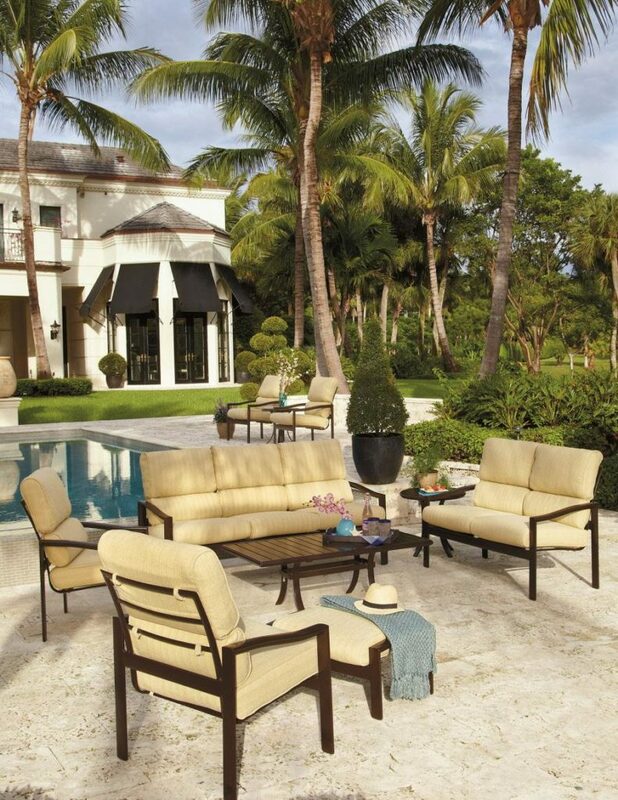 Contemporary and durable fabric slings and tailored cushions complete the individual collections. 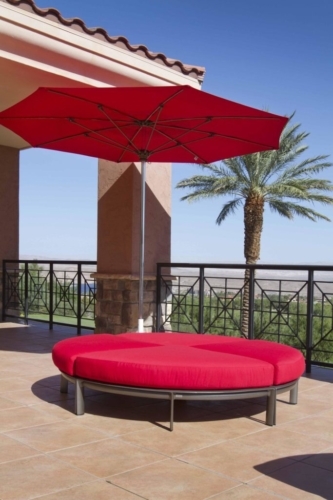 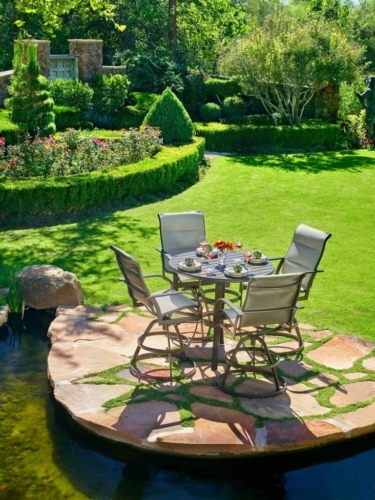 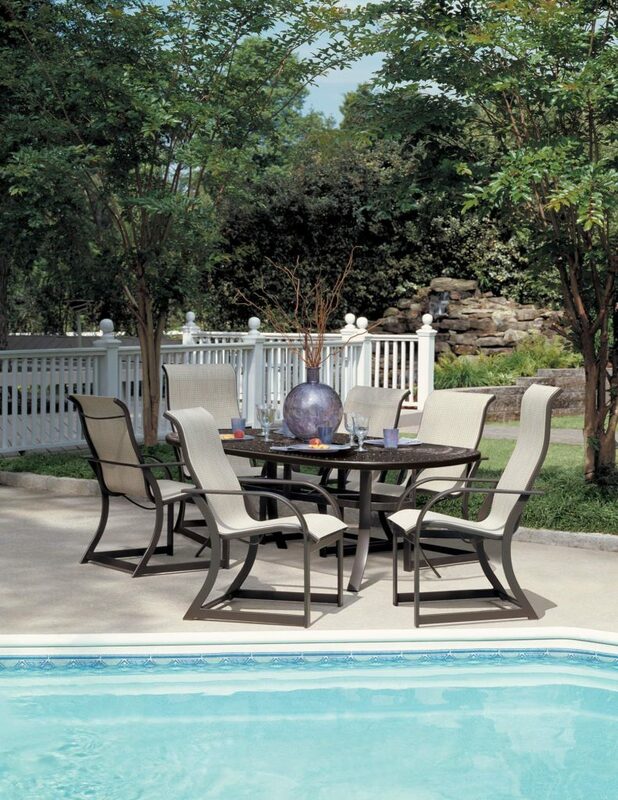 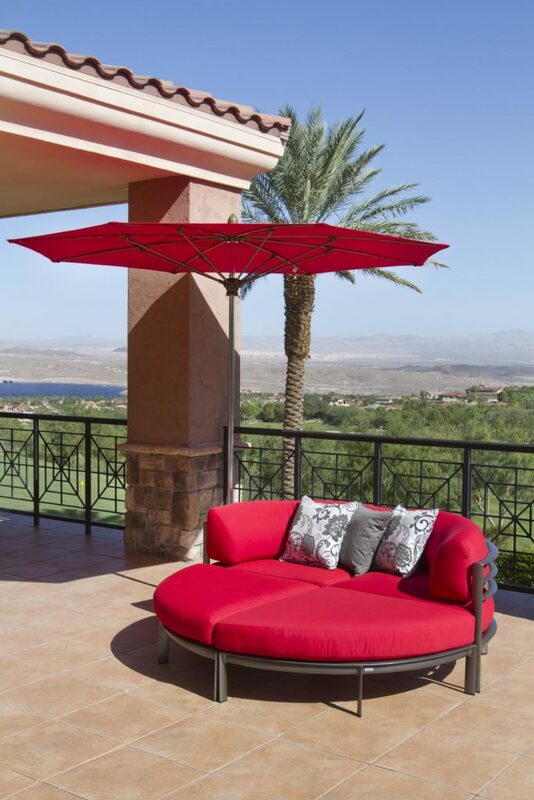 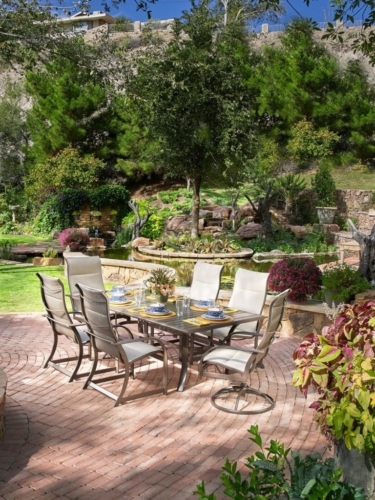 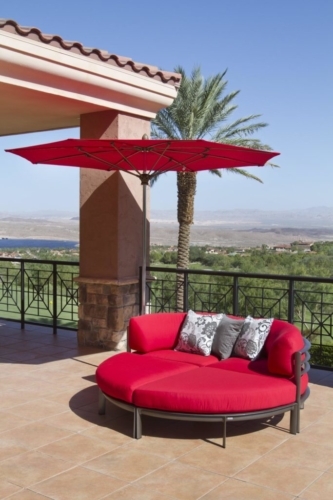 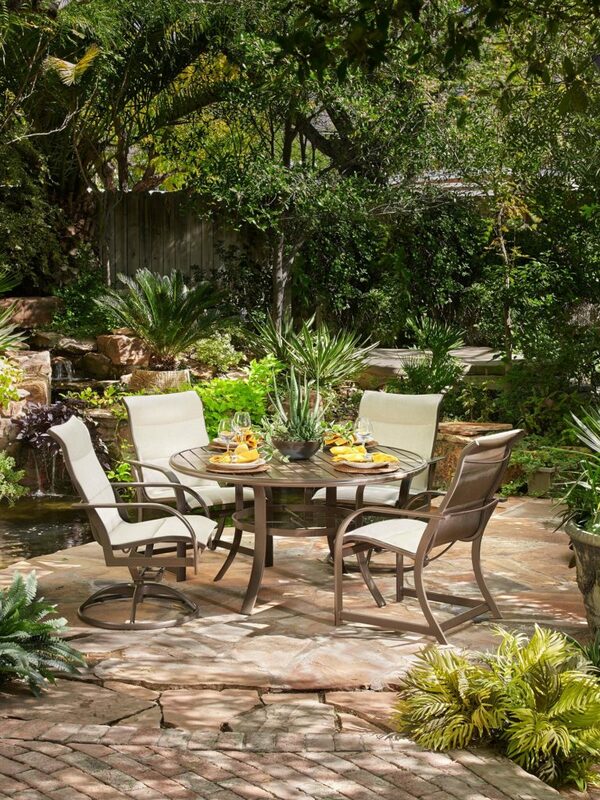 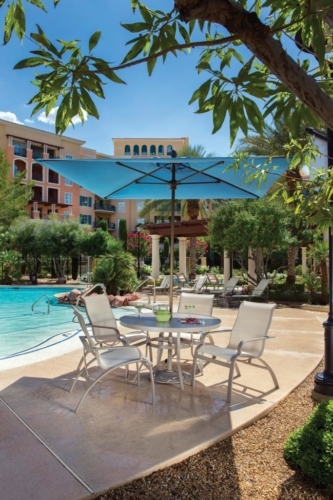 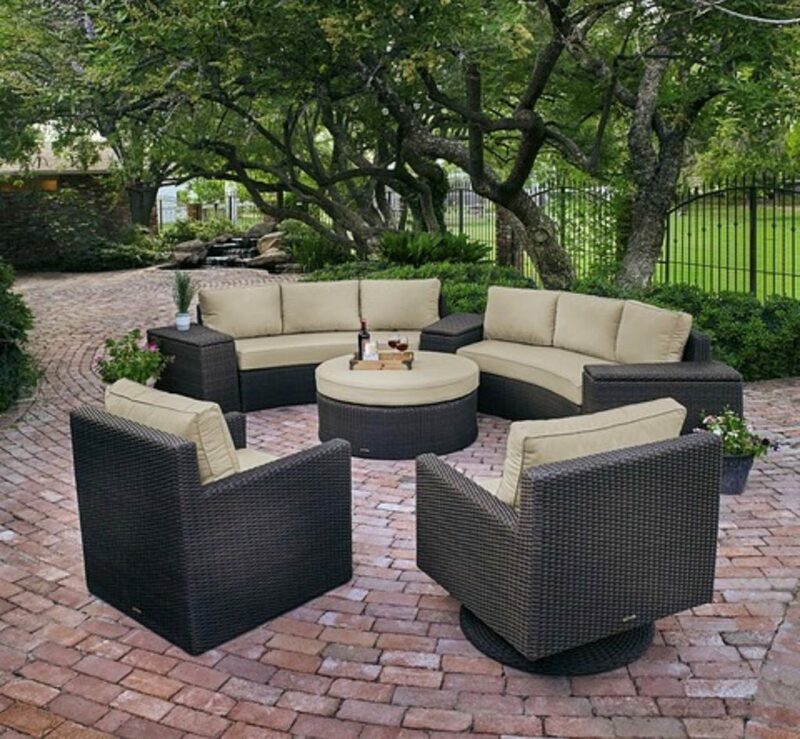 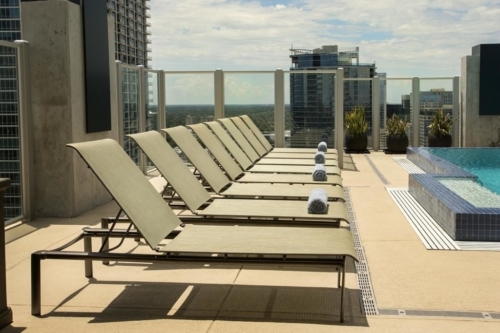 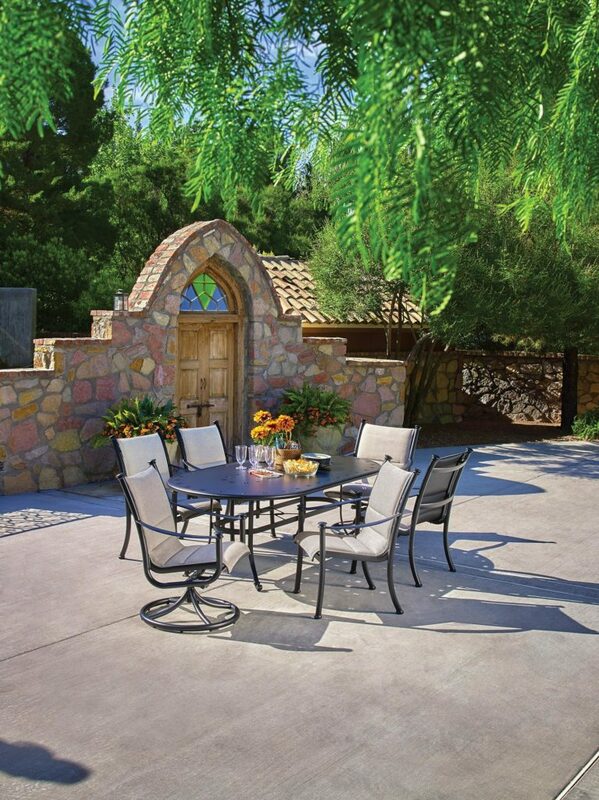 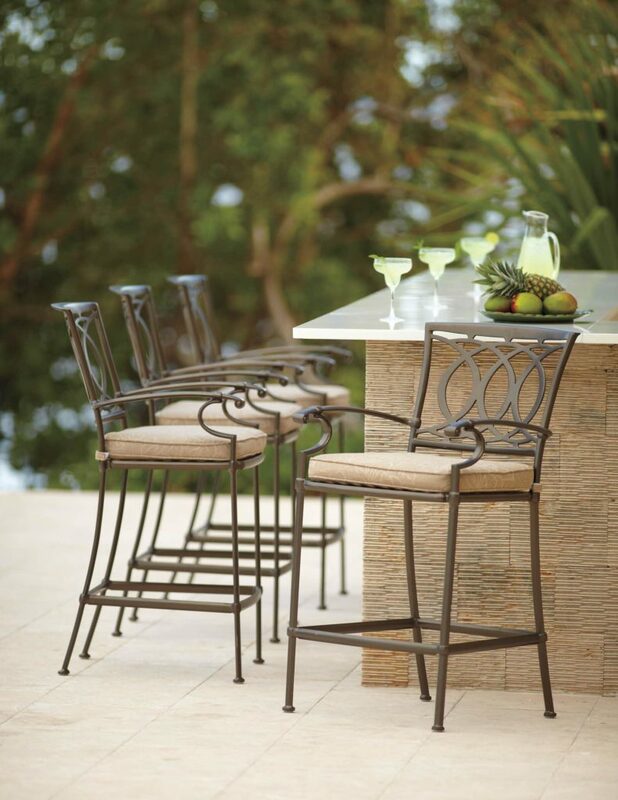 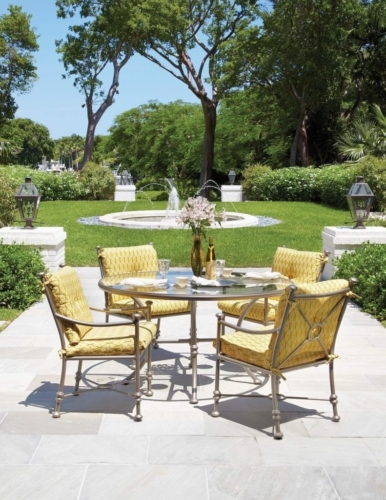 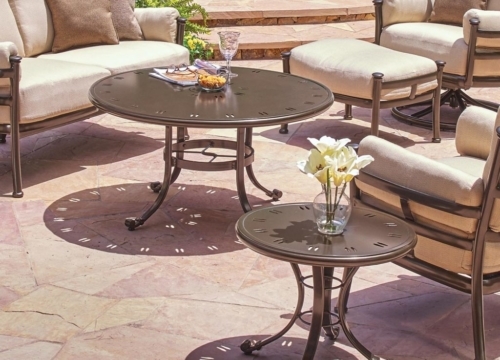 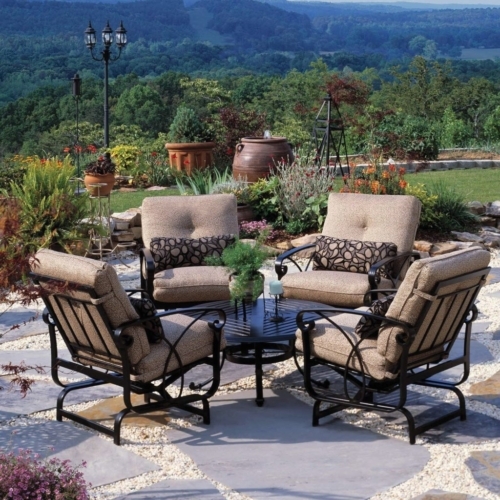 Winston depicts stylish and distinguished furnishings for year-round enjoyment. 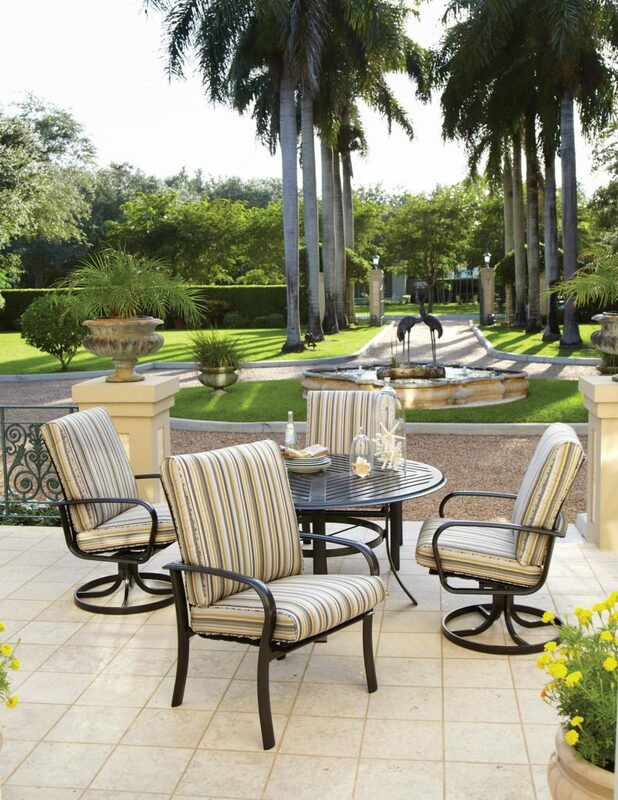 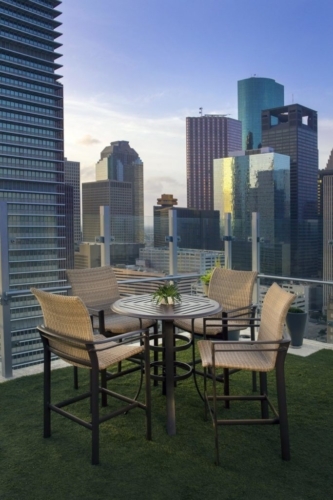 Today, Winston is one of the largest and most recognizable names in the outdoor “casual” furniture industry. 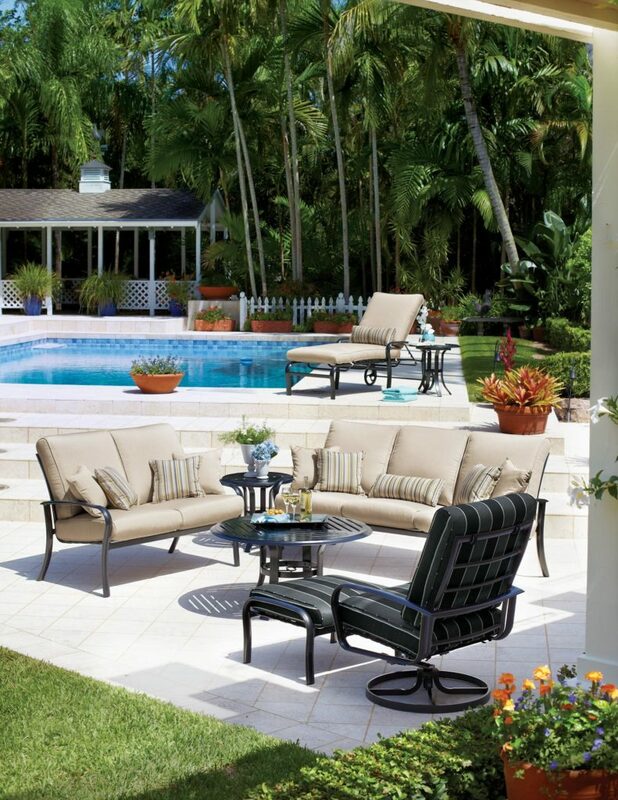 Winston Furniture is regarded as “the performance company” specializing in high quality quick ship special orders.